It’s going to be hard to denny that they are a big part of their success as a wine region today. I went to Livermore for the first time as a member of the WBC’s pre-trip. And impressed (actually, very impressed!) 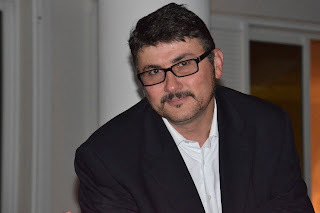 this #winelover was. 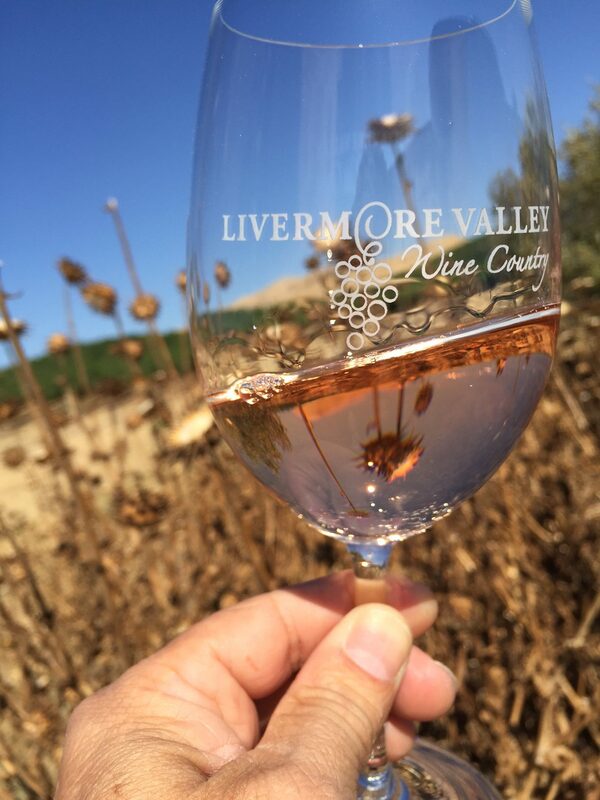 Located 30 miles east of San Francisco, the Livermore Valley is a part of the larger Central Coast appellation. 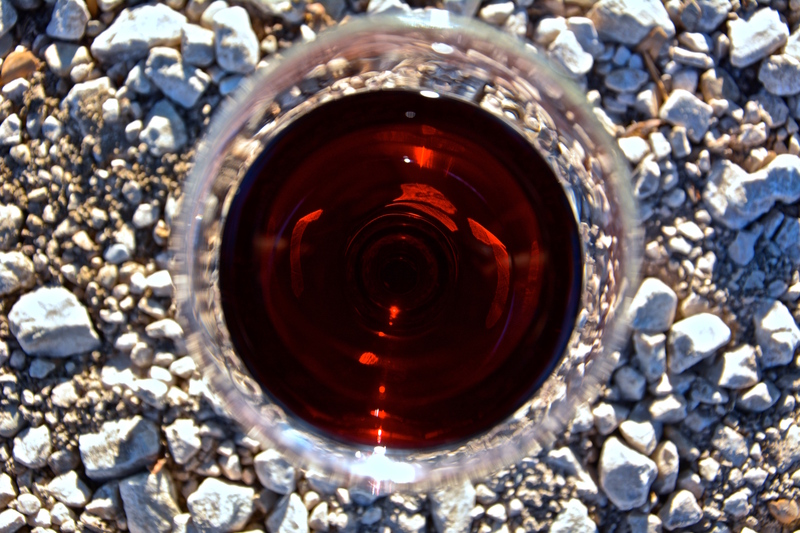 It boasts one of the original U.S. appellations granted by the BATF way back in October, 1982. This designation was mostly based on the unique, gravel-based soils and the marine winds that are drawn into the valley every afternoon from San Francisco Bay. This winds end up making the area a lot cooler than one would imagine. During our visit, the temperature dropped to the 50’s in the early evening of a hot summer day when the high temperature was close to 100F!! Did you know that Wente Vineyards introduced the widely popular Chardonnay clone 4 of which 80% of the 100,000 acres of Chardonnay comes from? Well, I sure didn’t! They were also the first ones to varietal label Chardonnay on its bottles. 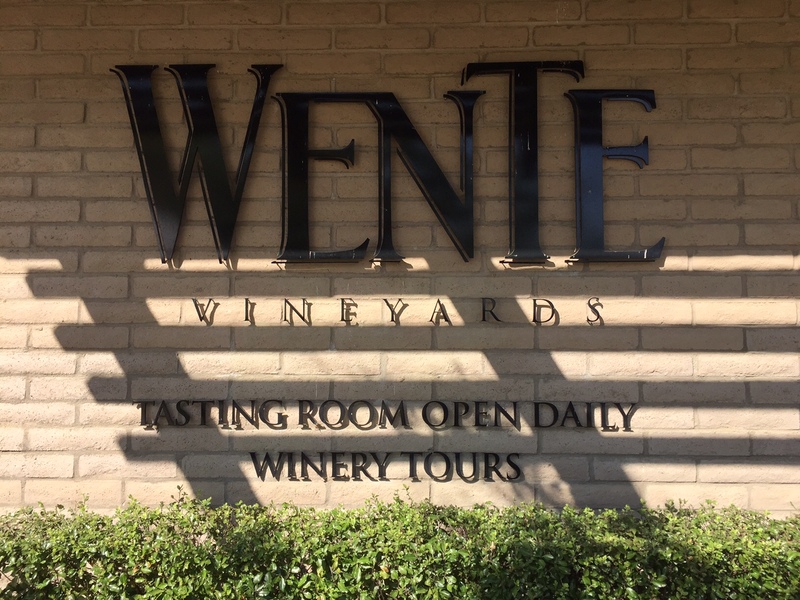 ===> Founded 130 years ago, Wente Vineyards is the country’s oldest, continuously operated family-owned winery. Don’t bet fooled by the white wine in my glass. 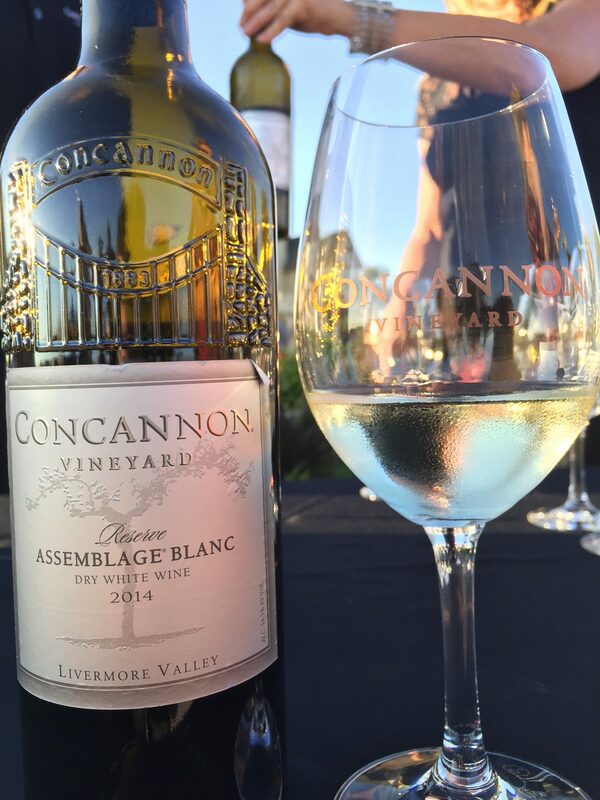 Concannon Vineyards also has a couple of impressive facts on their résumé, but they are both related to red wine: They developed the most widespread Cabernet Sauvignon clones (7, 8, and 11), of which 80% of California Cabernet vineyards and 88,000 acres are planted to and is also home to America’s first Petite Sirah. ===> In 1883, James Concannon not only established the first successful winery founded by an Irish immigrant, but also established Concannon as a Founding Family of the California wine industry. In other words, it’s very hard to talk about Livermore Valley without including Concannon and Wente in the conversation. They are with no doubt the most historically relevant wineries of the region. ← Today is the day! Today is “No Bra Day”!